Basically, free bulk SMS sending software from pc to mobile is used by call centers to address thousands of recipients at once. Small businesses, large enterprises, educational institutions, government organizations and private users can use the free bulk SMS sending software from pc to mobiles. The call centers use this software to send bulk SMS from pc to mobile. Bulk SMS is a process to convey your message to a mass audience at the same time. It is one of the easiest methods to reach target audiences in seconds. It set up with a database with subscribed contacts and using bulk SMS software to send one message to the entire recipient. There are many software companies, who provide different types of free bulk SMS sending software. Sip2Dial is a leading bulk SMS service provider who offers budget-friendly free bulk SMS sending software from pc to mobile. This free bulk SMS sender software from pc to mobile is the most effective communication process to promote your business. Sip2Dial offers bulk SMS software so that you can send your message from pc to mobile. It makes your work simple. There is no need to send messages one by one. With this software, you can send messages to hundreds of recipient with a single click. There are steps how to send bulk SMS from Sip2Dial’s free bulk SMS sending software from pc to mobile. They are as follows…..
Once you register the free trial text messaging software from Sip2Dial, you have to create a Bulk SMS account. Now open the text messaging UI of Sip2Dial. Then select the country you want to send a message. Then select the target customers you wish to text. After that, you can enter their phone numbers. Next step is entering your email address in order to receive feedback. Now type your message and enter the security code. Then Send the message. Now you can customize your messages if you want to broadcast your SMS in a scheduled way. After you are done, your data will be saved on the cloud to ensure the security of the important data of your call center. If you want to continue this process then you have to purchase the Sip2Dial premium. There is some limitation to Sip2Dial’s free trial text messaging software. But with Sip2Dial premium, you can use more features. It is simple and easy to set up. You do not need any additional requirement to start your campaign. The software stays engaged according to the client’s requirements. With text messaging software, you can reach to your target audience at any geographical distribution. You will get spam free Texting with personalized messages as it is cloud-based and encrypts your data. So it is secured. At the same time, it can deal with various discussions. When agents are busy, it sends a quick reaction. It can examine the client’s history. 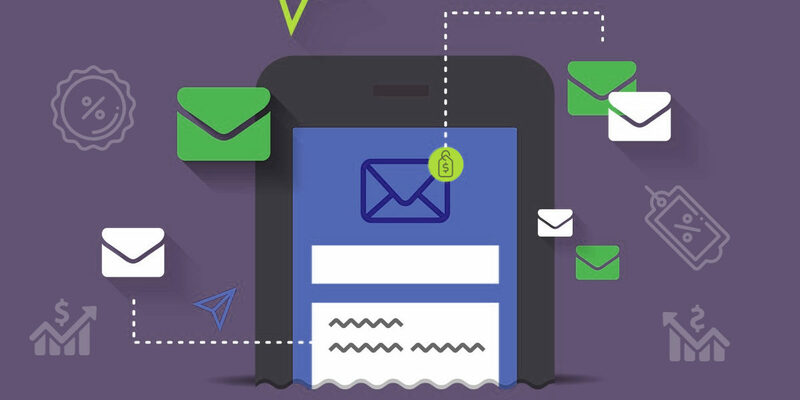 We present a clear view on free bulk SMS sending software from pc to mobile with this article. We think this article fulfill your queries on free bulk SMS sending software from pc to mobile. You can give some suggestions to improve our services. Previous Previous post: How To Send Bulk SMS Through Internet Free Of Cost.